Apesokari is a small village at the foot of Asteroussia mountain in Heraklion, Crete. The village is situated at an altitude of 155 meters. In front of it lies the valley of Messara. Our ancestors for many generations cultivated the traditionally top olive variety, “Koroneki”, with much care and attention, and produced high quality, golden colored oil, balanced in taste, with features that set it apart. Today this legacy, our own family olive groves, is certified and cultivated by us with a lot of passion and love. We respect our trees and we love our land, which is why we use only traditional methods and practices of organic farming. We believe that high quality olive oil cannot be produced by excessive use of chemicals and heat or by forcing the trees to greater production. We produce certified organic extra virgin olive oil PDO MESSARA plain in limited quantities. Our bottles carry the name “CRETAN TREE”. This is our oil from our family olive groves. It is believed that the inhabitants of Crete occasionally collected, and ate together with other fruit, the fruit of the wild olive (Olea oleaster) from the neolithic period (6000 – 3000 BC). Later, in the 3rd millennium BC, they began to cultivate the olive, and in the 2nd millennium BC, they began to exploit systematically. In Minoan Crete, after 2000 BC, the olive assumed prominence in the royal economy of Knossos, and it was then transferred to the economy of Mycenaean Greece. Archaeologists believe that one of the main reasons for the economic boom that occurred during the Minoan era (3500 – 1000 BC) was due to oil trade, with great success over these years. Information on the olive and olive oil has been found on frescoes, painted vases, gold jewelry and texts in Linear B.
Olive stones have been found in Minoan tombs in the area of Messara, and a part of a rudimentary mill was found at Phaistos, which was used for the extraction of oil from olives. Olives were found at the palace of Knossos, and a most striking find is a bowl of olives found at the palace of Zakros, still retaining their freshness 3500 years later. Finally, the monumentally old trees, 3000 – 5000 years old, are still found in various parts of the island, and confirm the fact that Crete was the first area where man began to systematically cultivate trees from 4000 BC (Minoan culture). From then until today, the island has been identified with olive oil, and it has become an integral part of the history, culture and life of the Cretans and and the island in general. Our olive groves are located in the Apesokari passage of Heraklion Crete area dewsignated POP-PGE (Protected Designation of Origin – Region PGI) PDO Messara plain, located at an altitude of 100-200 meters, and consists 100% of trees of the top variety “Koroneiki”. The soil is mainly arglopylodes. The age of out olive groves vary. For their cultivation, all the rules and principles governing the application of organic farming are used. Our trees are fertilized with manure and never sprayed with insecticides and pesticides. Most of our olive groves have been certified by BIO HELLAS. Finally, we practice environmentally friendly management of our olive groves with objective rational use of lipasmataton, water, plant protection products and energy. Koroneiki (Olea Europa variety Microcarpa alba or another variety Mastoides) variety has been grown for over 1000 years, and is considered to be the queen of vaieties. The height of the tree is 5 -7 meters and has a dark green leaf about 5 cm. long, and a width of 1 cm. The fruit has a kilindrokoniko shape, with an average weight of 1.3 grams. The wrist-core ratio is 6.6:1, and the oil content of the fruit varies from 15% to 27%. The small size of the fruit produces Koroneiki oil’s golden color, with low acidity, and more generally, exciting fruity flavor and intense aroma. The medicinal properties have long been documented and proven. Koroneiki olive variety contains high amounts of elaiokanthalis, a substance with potent anti-inflammatory activity, comparable to those encountered in medicine, and elaiasini, which is the most potent antioxidant of olive oil.The elaiokanthali substance causes a burning sensation in the throat upon swallowing. Elaisini is a derivative of oleuropein and is the most important antioxidant in olive oil. Elaiokanthali has significant anti-inflammatory properties acting as an inhibitor of COX-1 and COC-2. It also appears to have a protective effect against Alzheimer’s disease, and anticancer properties, Finally, it helps to control skin aging. with the utmost respect to traditional methods. Olive oil production takes place in a modern certified olive oil mill following the cold extraction method. This allows for the continuous monitoring of the production process at all times. 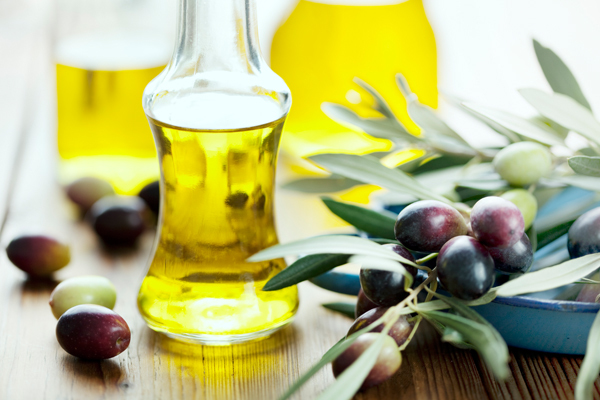 Olive is in fact a fruit and fresh olive oil may be enjoyed from the first minute of production. Extra virgin olive oil MESSARA P.D.O. certain basic storage rules need by applied. Light, Oxygen and high temperatures must be avoided. 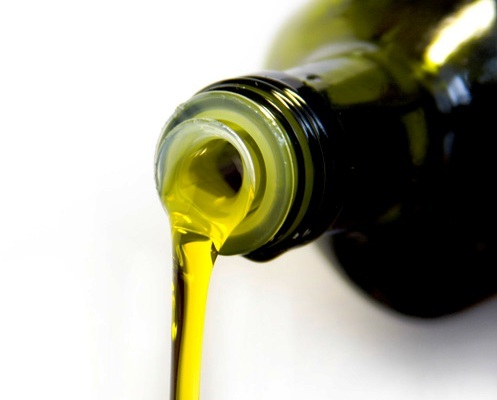 Olive oil should not be exposed to sunlight and must be stored in a dark and cool place. Olive oil should not be exposed to temperatures under 5⁰C (41° F) or higher than 20⁰C (68° F). in a stainless steel or ceramic container. The use of plastic containers should be avoided as they may contaminate the sensitive olive oil with harmful for human health substances. Consumption of raw olive oil constitutes the ultimate choice in terms of taste and nutrition, as it enables optimal digestion of food and greater absorption of the nutrients contained in olive oil and the accompanying components of the diet. 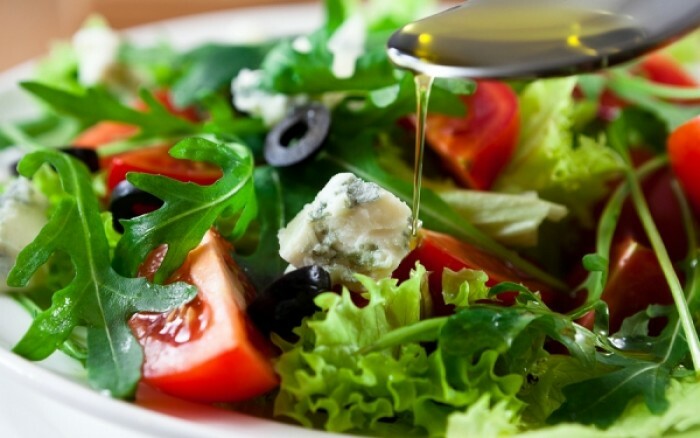 In any kind of fresh salad, olive oil will pleasantly bring out all the taste highlighting with the raciness all the natural flavors of the vegetables. It is also ideal for boiled greens and vegetables such as broccoli, potato, carrot, cauliflower and asparagus. Sprinkle your freshly cooked vegetables and enjoy a perfectly natural taste experience. 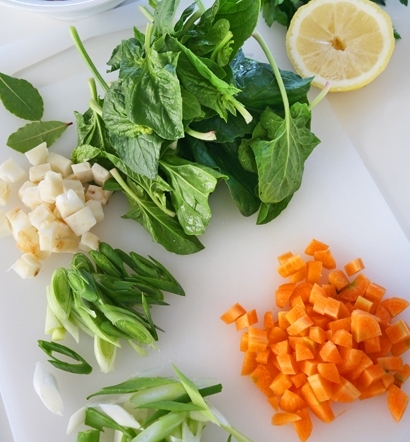 To keep all its antioxidant properties should be added after cooking food, directly on your plate! Ideally combined with legumes, meat, fish, seafood and eggs and can give a particularly piquant tinge in white cheese. Olive oil, when consumed daily it has significant beneficial effects on our health. Olive oil reduces the risk of heart attack and stroke because it is rich in antioxidants (phenols) and monounsaturated fatty acids (oleic acid). It contributes to the reduction of the concentration and oxidation of bad LDL cholesterol in the blood. This reduces the risk of atherosclerosis, stenosis and obstruction of vital arteries. 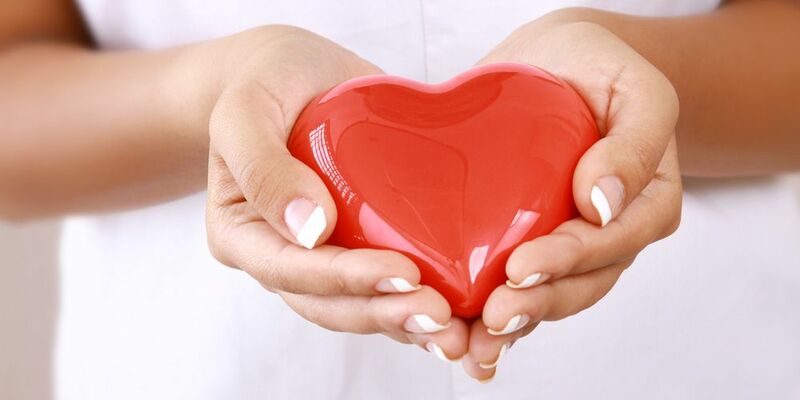 It can also prevent the occurrence of dangerous blood clots reducing the risk of myocardial infarction, thrombosis and stroke. 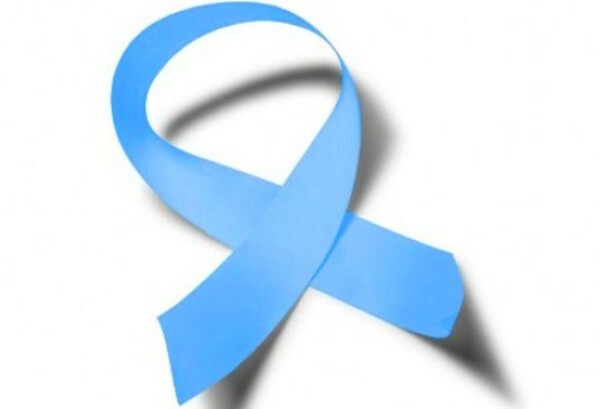 The monounsaturated fats and antioxidant phenols contained in olive oil, protect cellular DNA from metabolic oxidative damage, which is a cause of cancer. Vitamin E which contains olive oil, in combination with carotenoids and polyphenols, create a strong anti-ageing shield against the destructive effect of solar radiation on the skin. 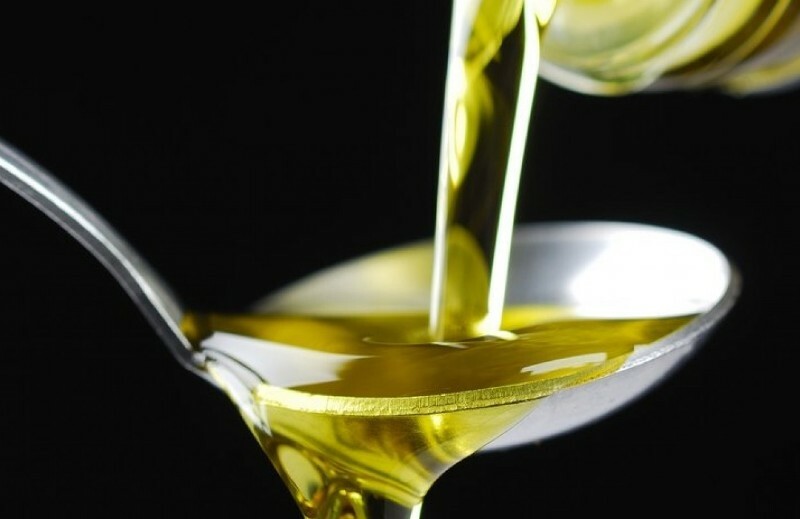 A teaspoon of olive oil has only 40 calories. 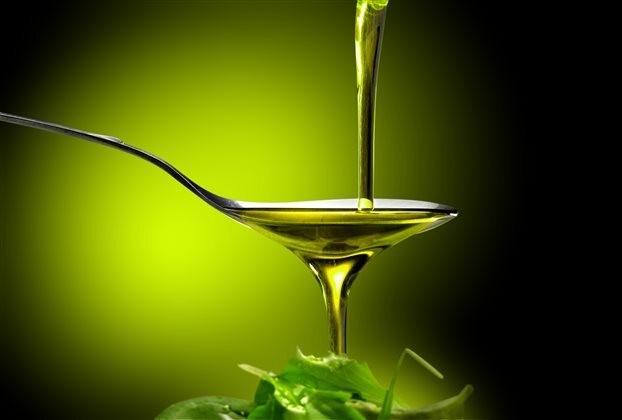 Olive oil aids the absorption of fat-soluble vitamins, namely vitamin A, D, E and K.